An absent-minded magician can potentially cause many problems. 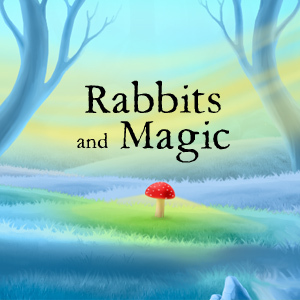 Find the missing child and escape from the rabbit’s world. Enjoy! What a very good story! Again, your graphics and puzzles are wonderful!! Thank you! Whoops! Posted the above comment anonymously. I really do so much enjoy your games!! !